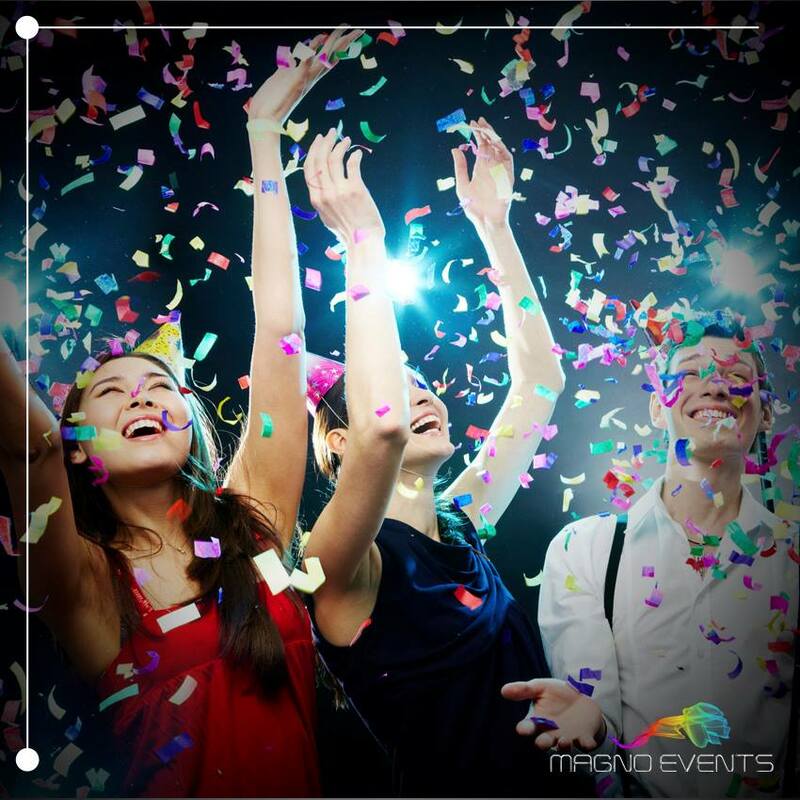 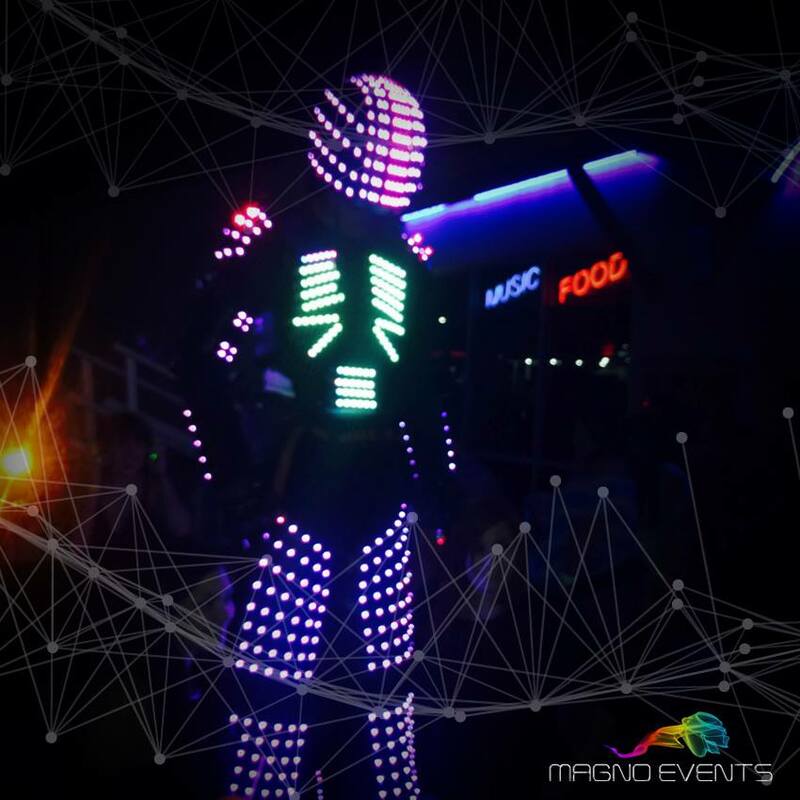 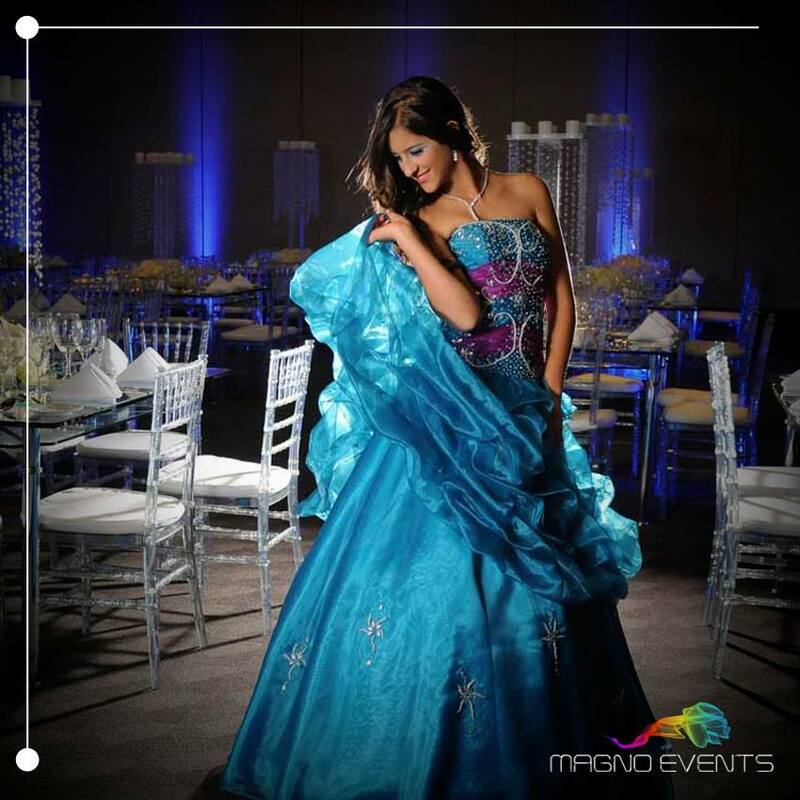 Founded in 2015, Magno Events is a family-owned company dedicated to the entertainment and animation of social events, whose primary goal is to provide an innovative and high quality service to all our clients in the great state of Texas. 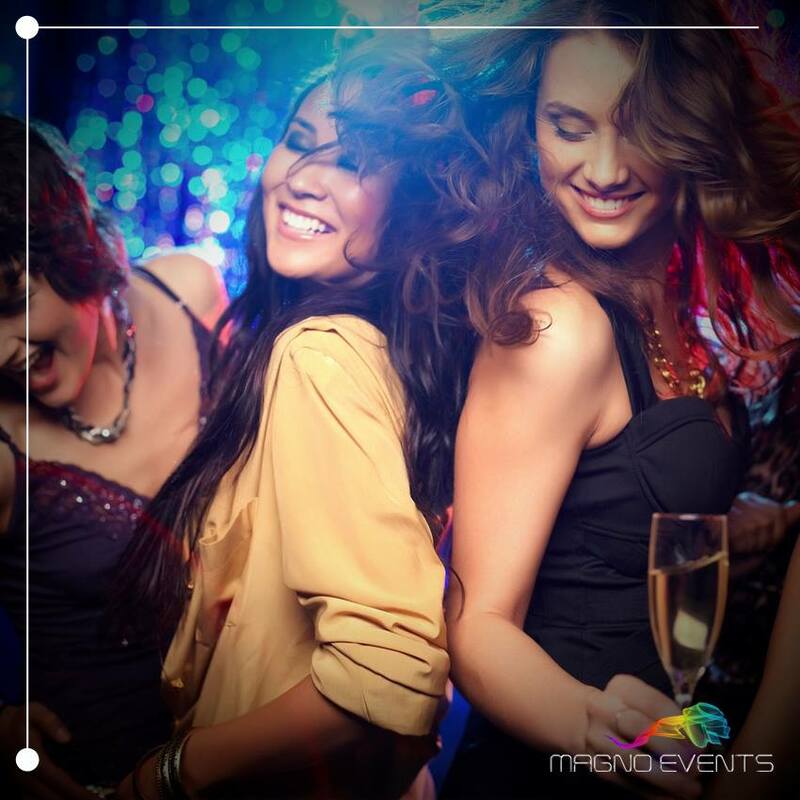 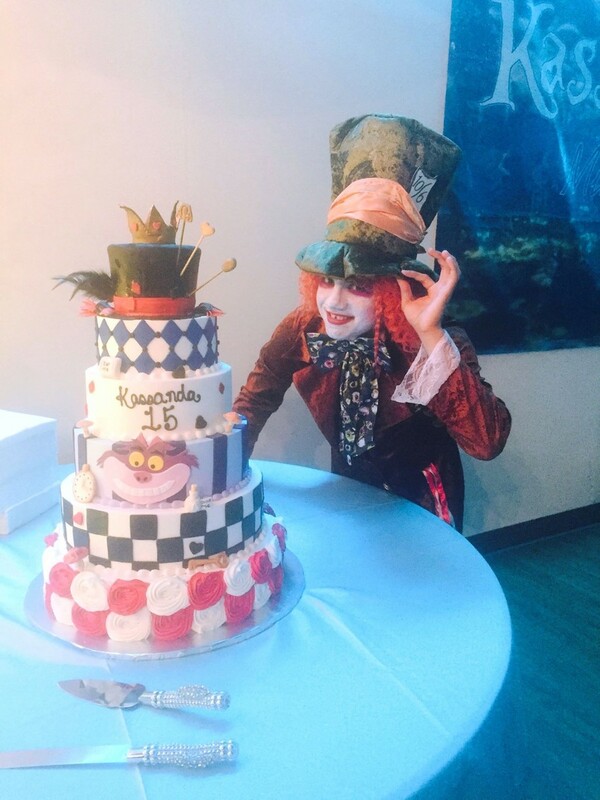 Our long list of services will ensure that your celebration or special event will be one to remember! 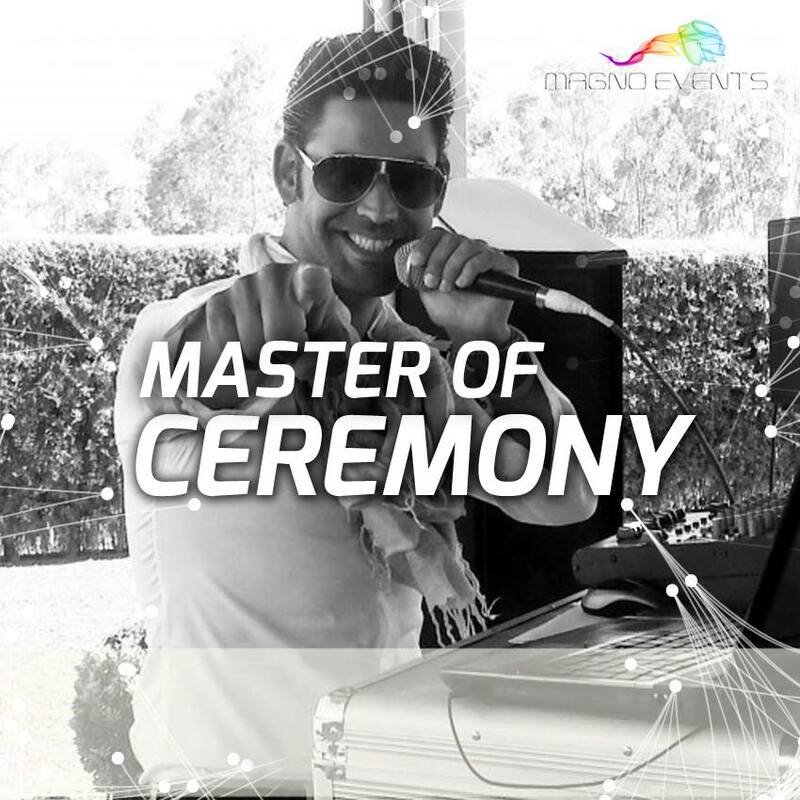 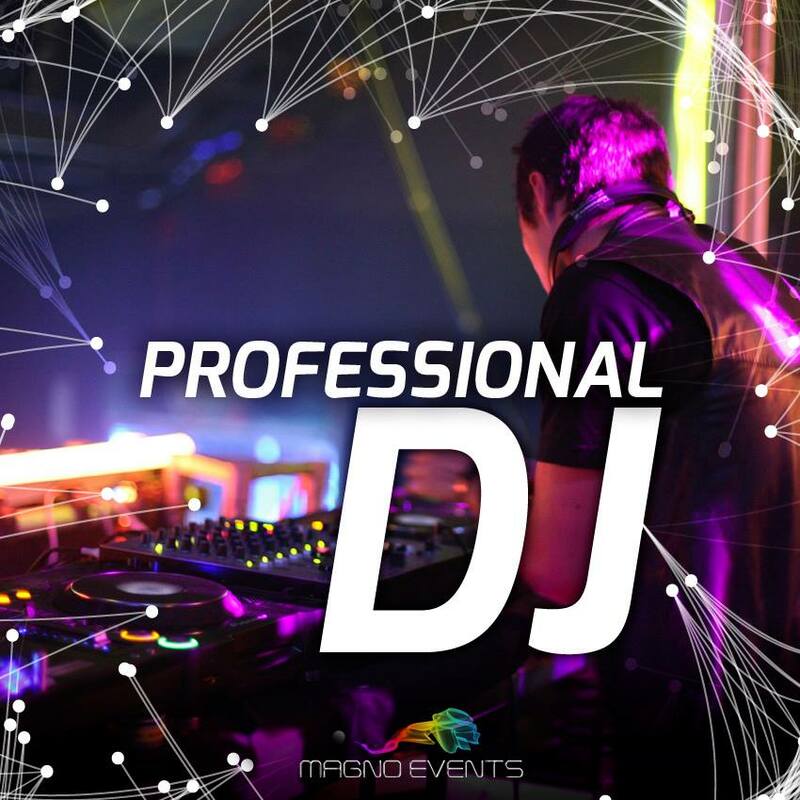 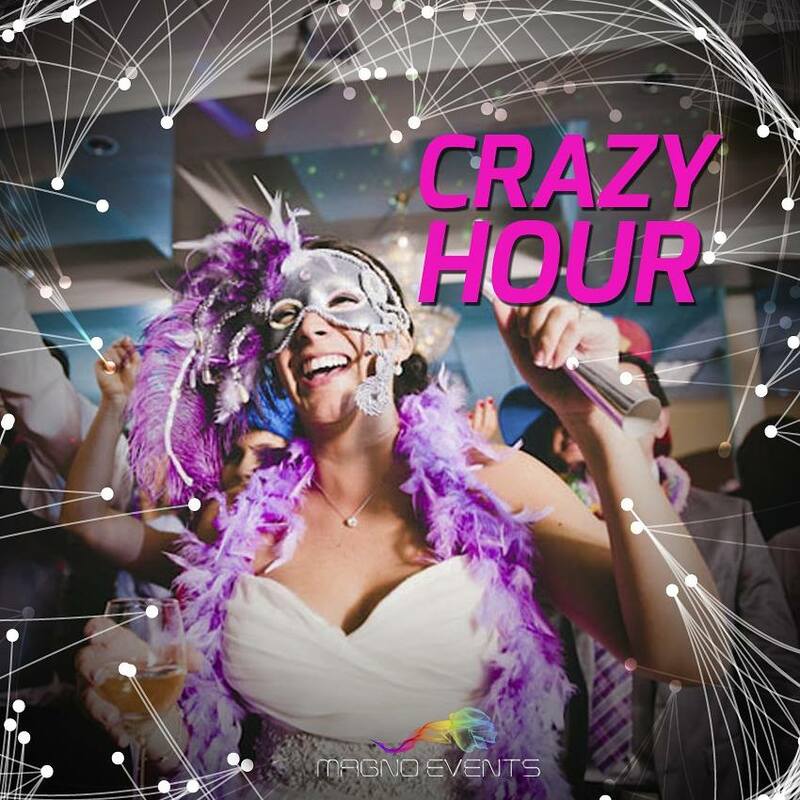 From professional DJs to coreography dancers, masters of ceremonies and the much famous “Crazy Hour”, our multi-talented team delivers top performances for each and every one of your partying needs. 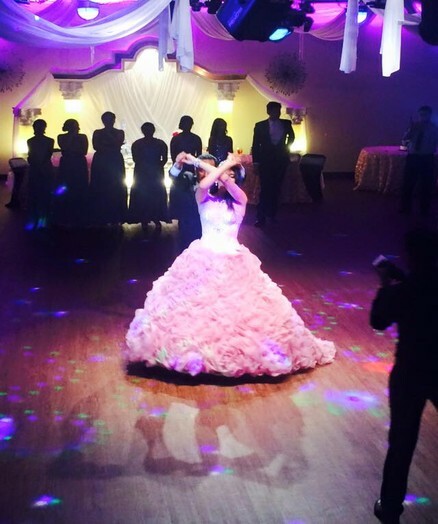 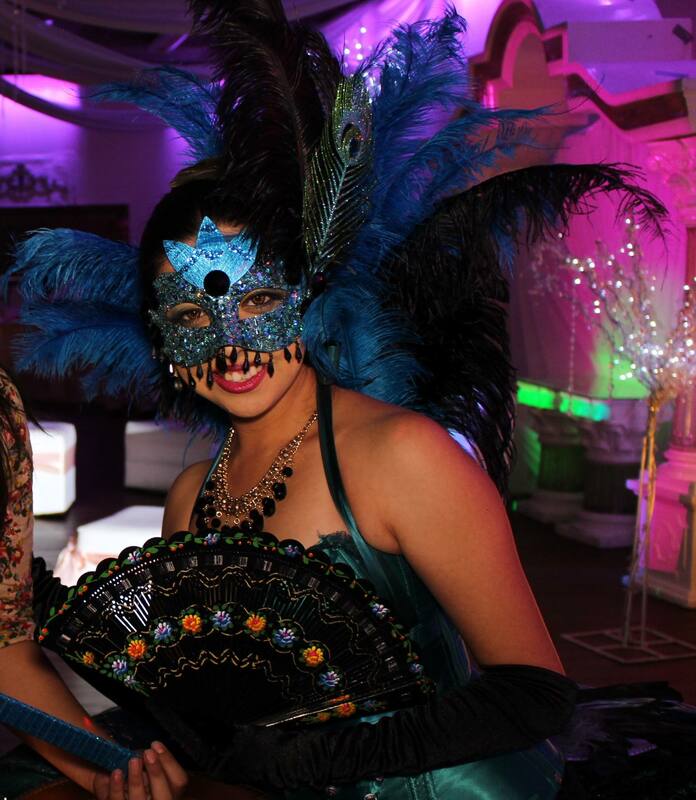 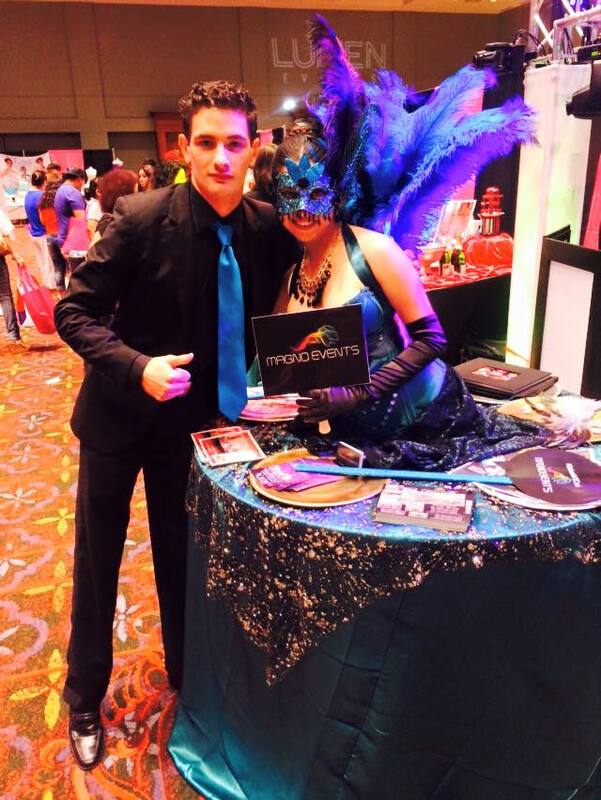 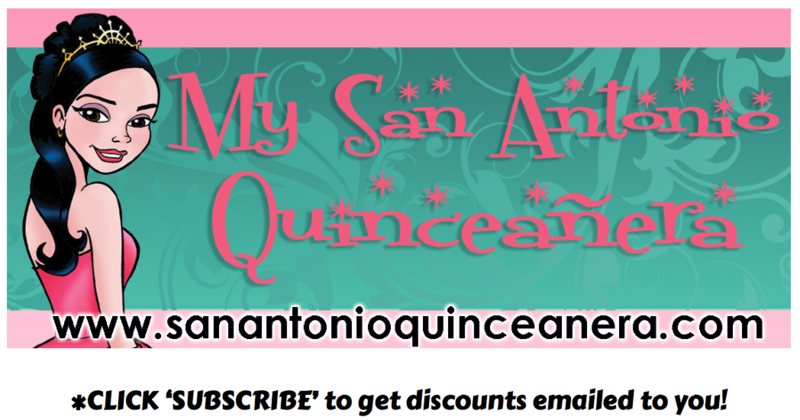 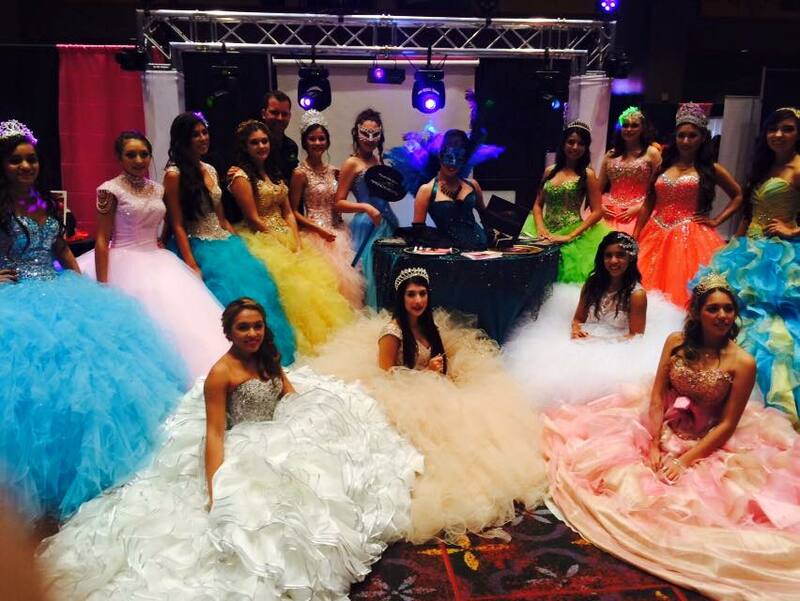 Mention SanAntonioQuinceanera.com for a special discount!